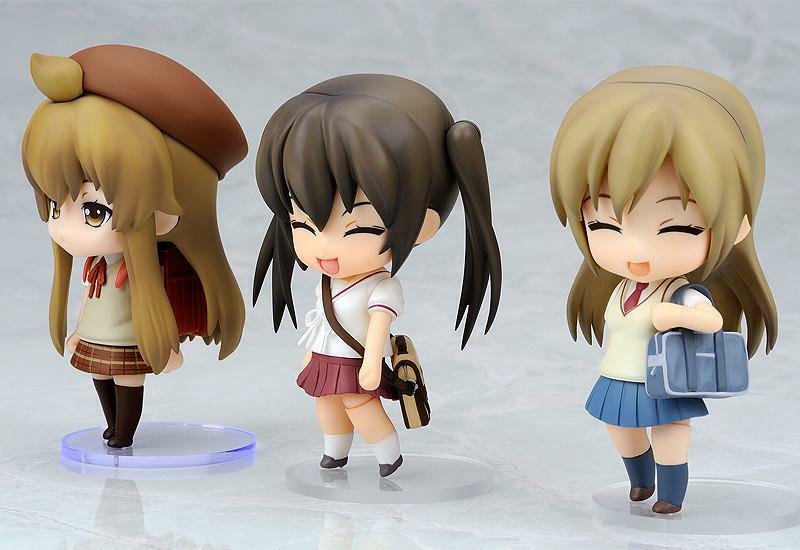 Description: The 4th season of the Minamike anime is now airing, and the manga is still being serialized and is just as popular as ever! 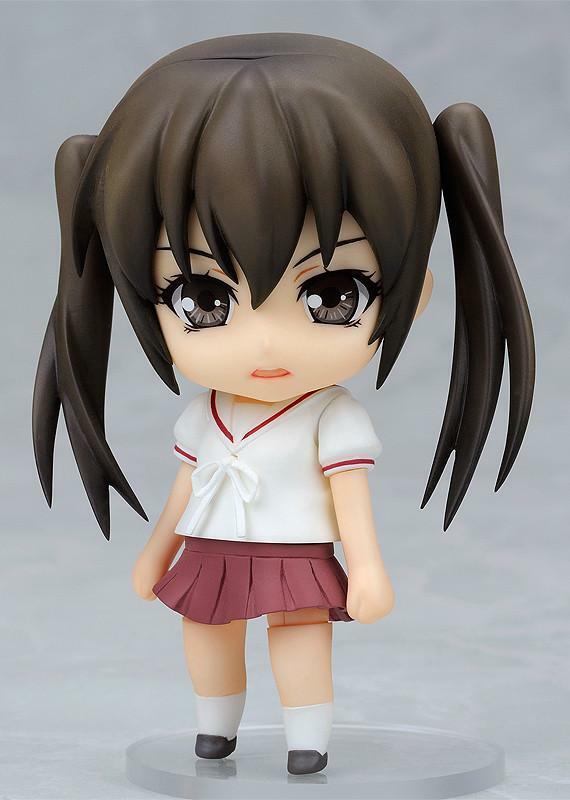 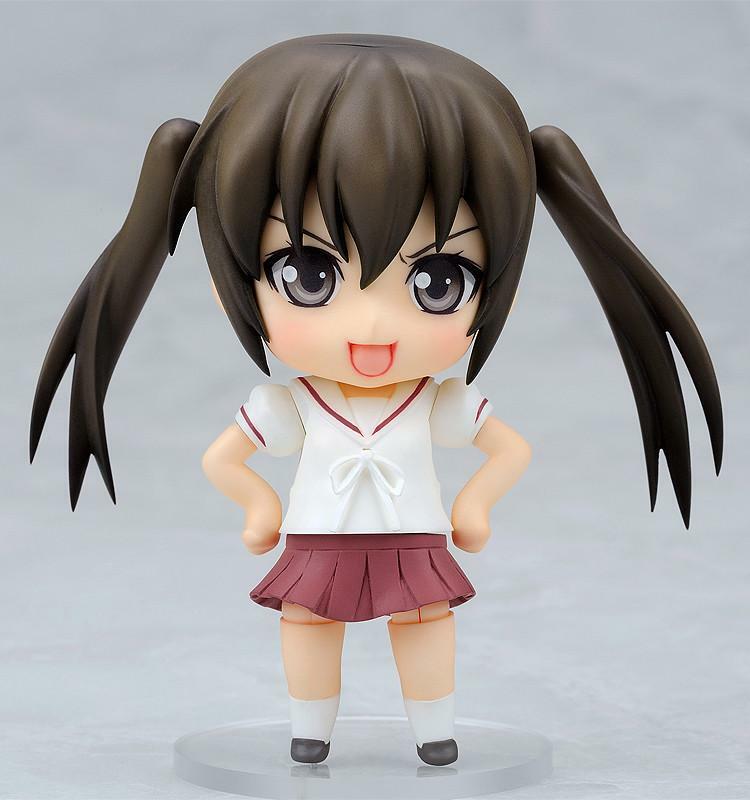 The Nendoroid series of Minamike is also getting bigger, as Kana Minami, the long awaited troublemaker of the Minami household, is also coming to join the Nendoroid family! 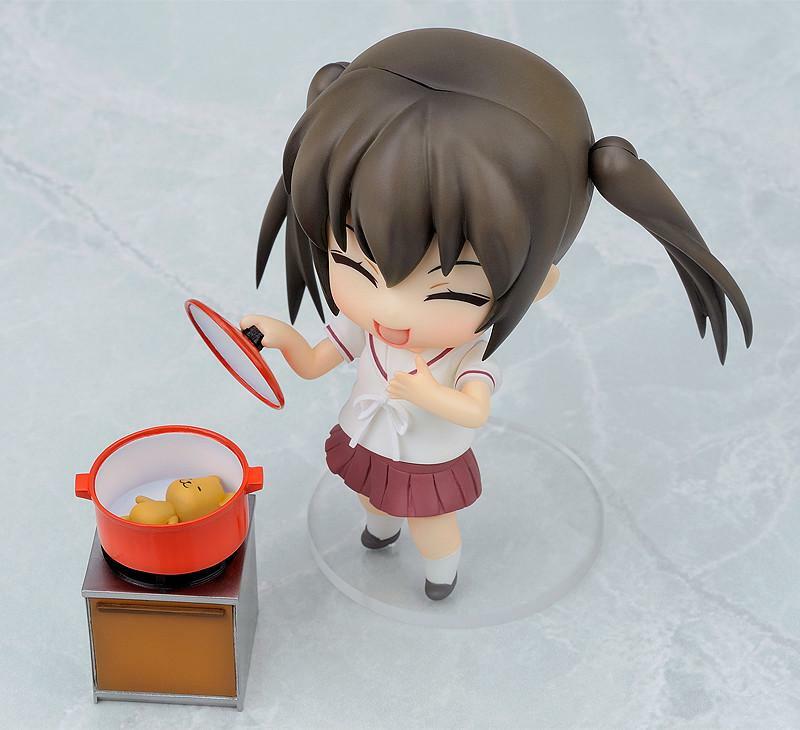 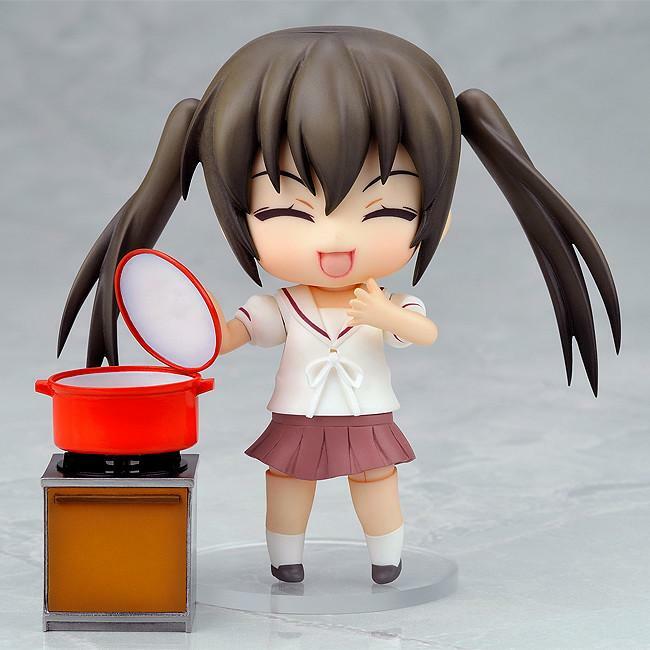 Images, Nendoroid and Figma are all courtesy of Good Smile Company and Max Factory.